Coping with the impending loss of a pet is one of the most difficult experiences a pet parent will face. Whether your furry friend is approaching his golden years or has been diagnosed with a terminal illness, it's important to calmly guide the end-of-life experience and minimize any discomfort or distress. As your pet's health declines you may elect to care for your pet at home, with the supervision of your veterinarian, or you may decide to end your pets suffering with euthanasia. 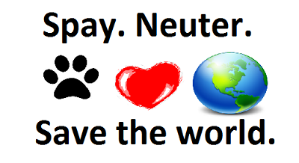 Talk to us about pet euthanasia long before it becomes an issue. 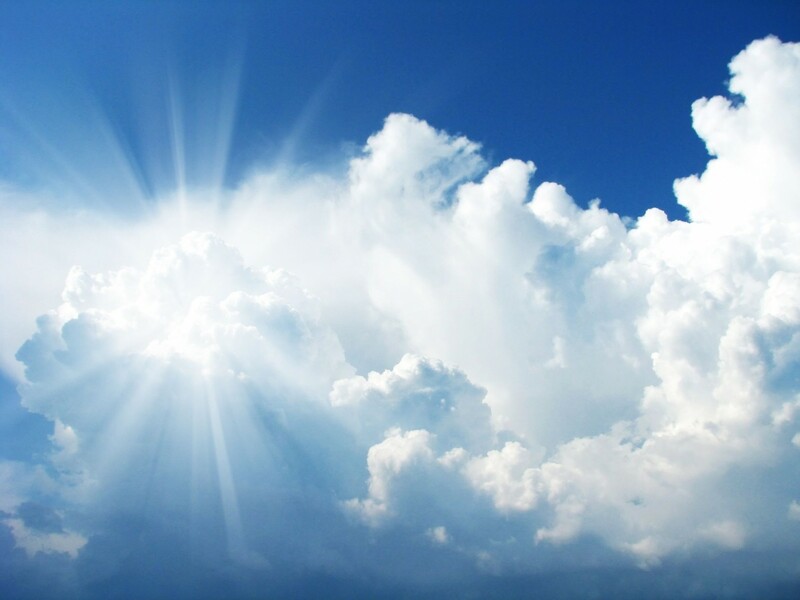 Make some key decisions ahead of time, including your end of life plan for your pet and crematory services. 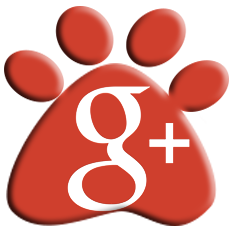 We can add this information to your pet's record. Euthanasia provides a painless, peaceful end for a pet who would otherwise continue to suffer. We have special training to provide your pet with a humane and gentle death. During the procedure, your veterinarian will inject your pet with a sedative followed by a special medication. The animal experiences no awareness of the end of life process and is akin to undergoing general anesthesia for a surgical procedure and takes about 10 to 20 seconds. Taking the time to plan, as challenging as it may be, will lessen the pain and discomfort for you and your pet in the event this option ever has to be considered. 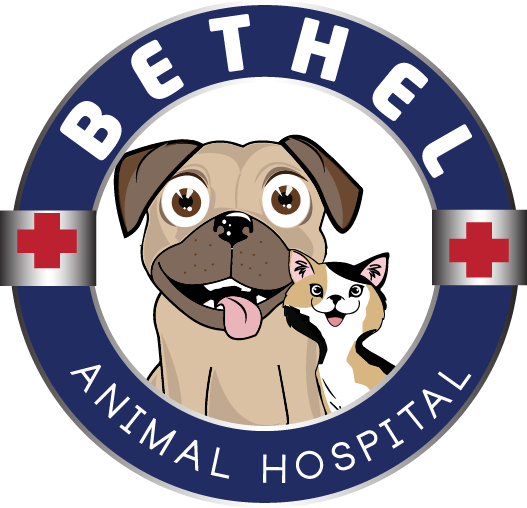 All of us at Bethel Animal Hospital will do our best to help you prepare for these important issues with the compassion and sensitivity they require.